The gluten-free diet has been getting a lot of attention for a number of years now. However, there is still some confusion about whether or not this is actually a healthy diet. 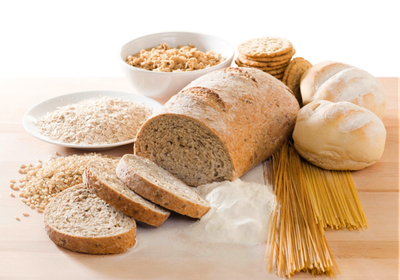 A gluten-free diet restricts wheat, barley, rye and oats. Following this diet is essential for those who are diagnosed with coeliac disease. 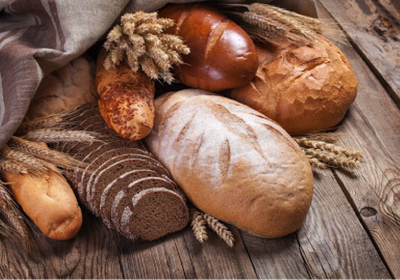 For this small portion of the population, gluten can be damaging to the gastrointestinal tract. There are many other people following a gluten-free diet, whether it be due to suspected sensitivity to gluten, or just because they think it is a healthier way to eat. 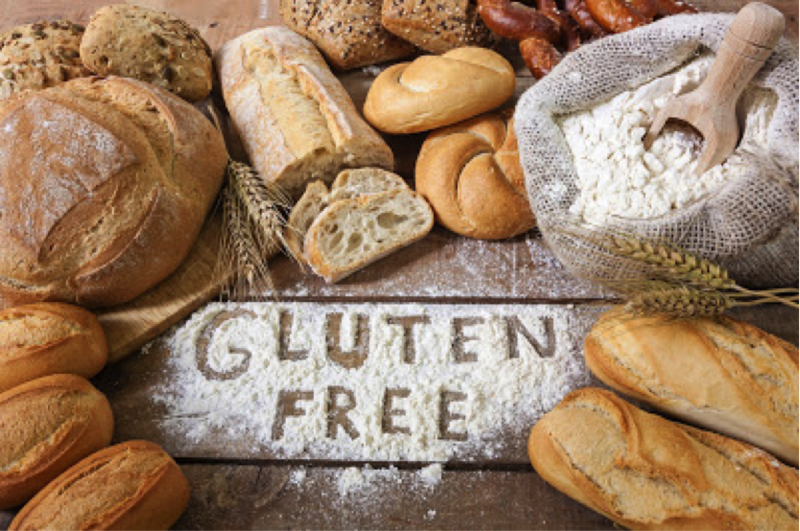 Studies have shown that gluten intolerance without coeliac disease is rare, so for many people following a gluten-free diet for other reasons, what impact does choosing gluten-free products have on their nutritional status? 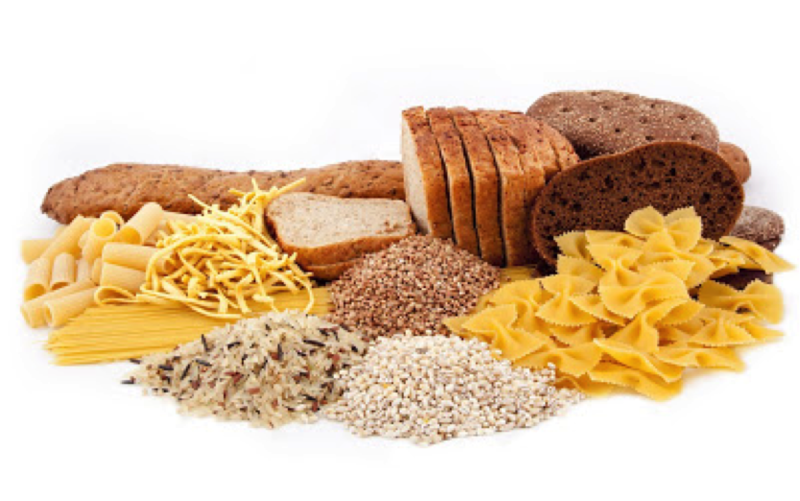 A study by researchers from the University of Sydney recently considered the nutrient differences of major gluten containing food groups which included: dry plain pasta, breads, and ready-to-eat cereals. Comparisons were made by analysing the nutrition information panel on gluten-free products (those stating on the packaging that it is gluten-free certified) and gluten containing foods in this category. Nutrients were also compared using the Health Star Rating - a nutrient profiling initiative implemented by the Australian Government. Analysis of the three food categories showed that there was, in fact, a very similar nutritional profile for both the gluten-free and gluten containing foods, however, with one notable difference in the protein levels: gluten-free foods contained consistently less protein than gluten containing foods, in particular in pasta and bread. There was also variation in the fibre content of gluten versus gluten-free foods. This study also considered discretionary foods which cover: cereal bars, cake mixes/cakes, sweet biscuits, ice cream, corn and potato chips, cured meats, sausages and hot dogs, and sugar based confectioneries. For four of these discretionary foods (cereal bars, cake mixes/cakes, sweet biscuits, and cured meats, sausages and hot dogs), the Health Star Rating did not change for gluten versus gluten-free products. In three of the categories (ice cream, corn and potato chips, and sugar based confectioneries) the total energy density was lower in gluten-free products than in gluten containing products. Despite slightly better nutritional quality in gluten-free options, overall discretionary foods are all high in sodium, saturated fat, and sugar. This study highlighted that gluten-free doesn't mean healthier, particularly when looking at some commonly used cereals, pastas, and bread, which make up a big component of the Australian and western diet. More research needs to be conducted to assess the vitamin and mineral differences of these gluten versus gluten-free products. Wu, J. H. Y., et al. (2015). “Are gluten-free foods healthier than non-gluten-free foods? An evaluation of supermarket products in Australia.” British Journal of Nutrition 114: 448-454.